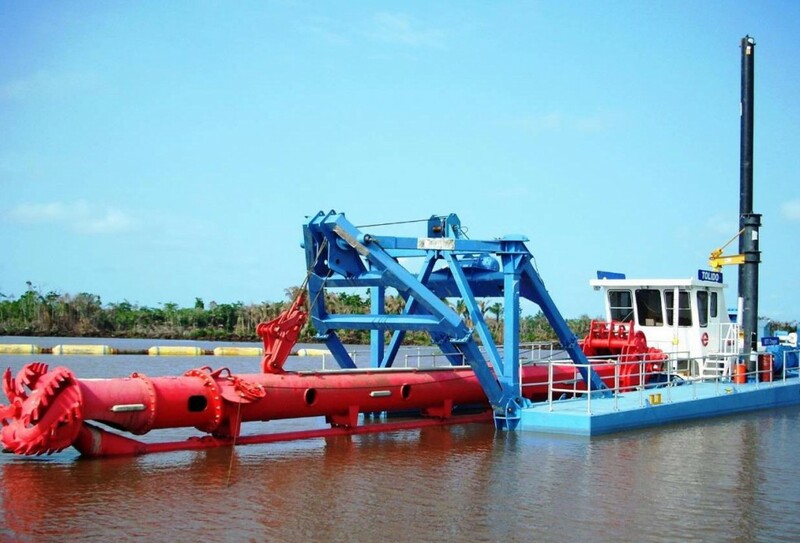 Hydraulic systems aboard dredges were in poor operating condition. In late 2013 Ellicott Dredges committed to supplying dredging equipment to the Bangladesh Water Development Board. 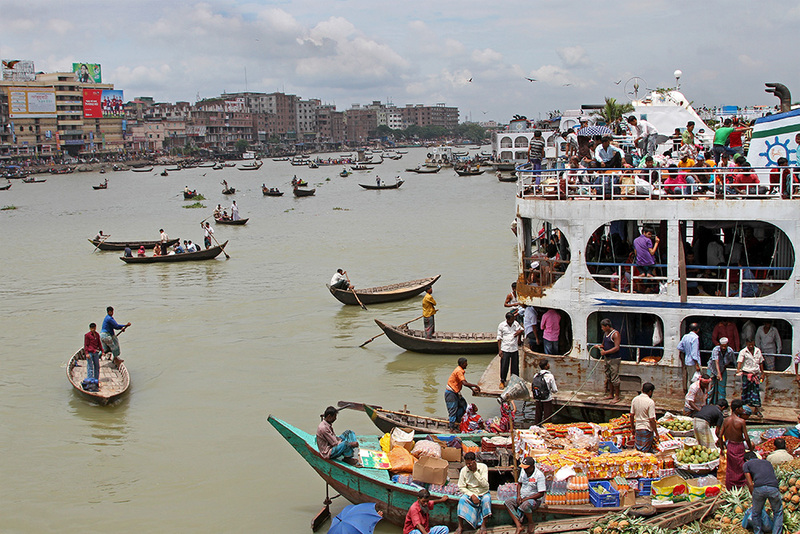 This was in response to the Bangladesh Government’s master plan to rebuild and improve its waterways. 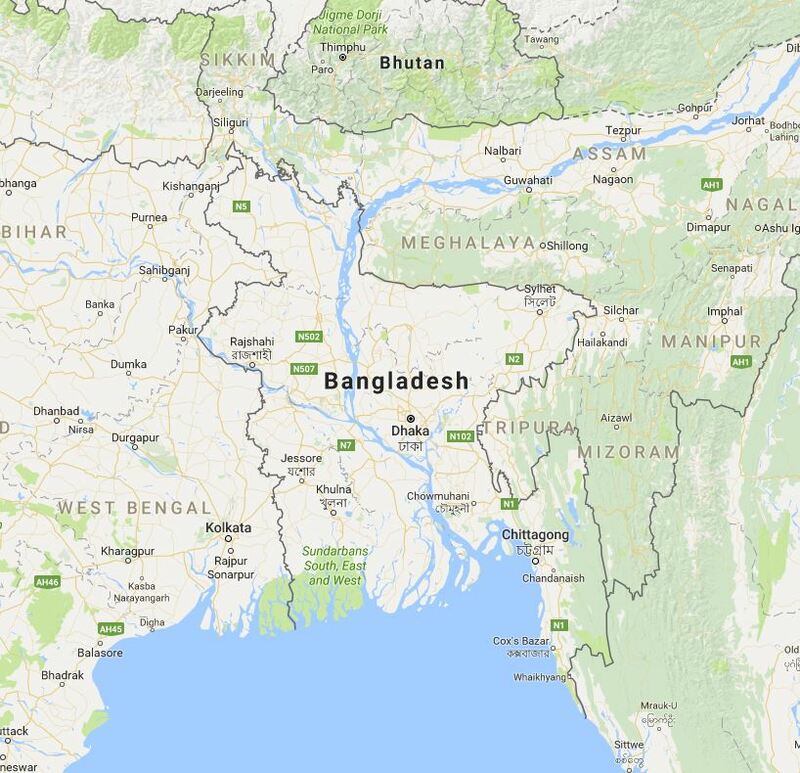 Bangladesh is a great delta formed by the alluvial deposits of the three mighty Himalayan Rivers: the Ganges, the Brahmaputra and the Meghna. 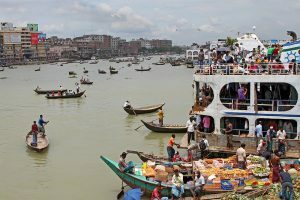 There are about 405 rivers in Bangladesh of which the life and livelihood of the millions has revolved for generations. Ellicott’s dredge units are used for sand dredging, harbor and navigation maintenance, water reservoir restoration, river and channel dredging, beach restoration and erosion control, and environmental cleanup projects. 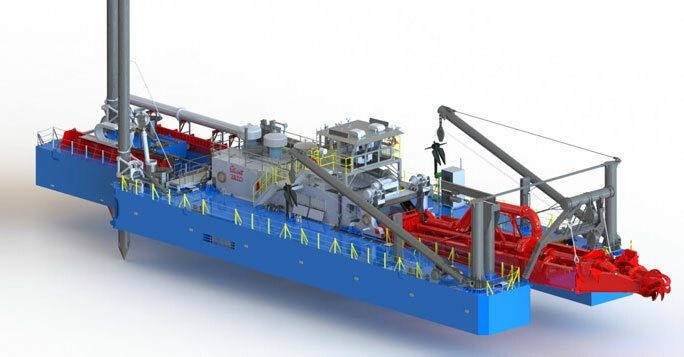 Advanced Fluid Systems is responsible for the layout and designed a significant portion of the hydraulic systems on the Ellicott 3870 “Super Dragon®” Cutterhead dredges which are in service in Bangladesh. 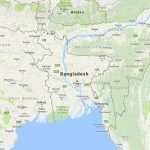 Early 2017, the inexperienced dredge crews in Bangladesh were having persistent startup issues with the hydraulic systems. 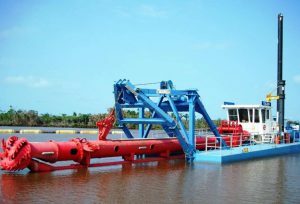 Without the hydraulic systems operational, the dredge’s cutting head, among others, cannot be used. Improper start-up procedures were damaging expensive hydraulic components and causing downtime in a country halfway around the world. Skilled hydraulic systems personnel to diagnose and resolve issues are limited in a country committed to such a large-scale undertaking. The Dhaka Water Commission (Bangladesh) was looking to Ellicott to make sure these systems were running properly. The Dhaka Water Commission contacted Ellicott Dredges who in turn contacted AFS about the startup issues. Having dealt with past issues in Bangladesh, AFS sent Sales Engineer John Caldwell to resolve the startup problems. What John found was a system in poor condition and not being used as specifically designed. The hydraulic fluid was heavily contaminated with dirt and water. The quickest solution in this case, was to flush, filter, fill, purge the air from the system, then filter the fluid again. For the inexperienced operators, with limited equipment and training, this relatively easy solution was not easy to execute. The quick diagnosis and action prevented any catastrophic equipment failure. Mr. Caldwell set up proper usage, maintenance and filtration schedules to help prevent premature wear and lengthen the life of the dredge’s hydraulic system. The operators are now aware of the hydraulic system basics, including the proper fluid level, the fluid type, and the ambient temperature. No matter the scope of the project, Advanced Fluid Systems always has gone the extra mile for our customers. Contact Us for your next project.